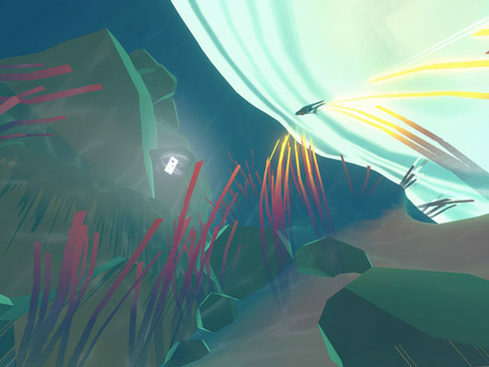 InnerSpace Game: Explore an ancient, immersive world in this player-driven game. 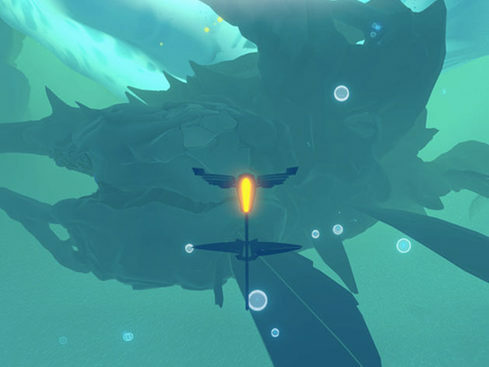 InnerSpace is an exploration flying game and the first title from PolyKnight Games. 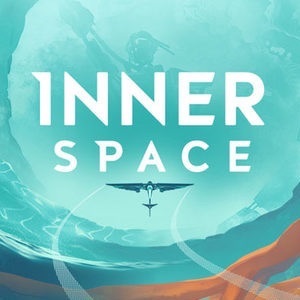 InnerSpace Game: Explore an Ancient, Immersive World in This Player-Driven Game – Just $16.99!